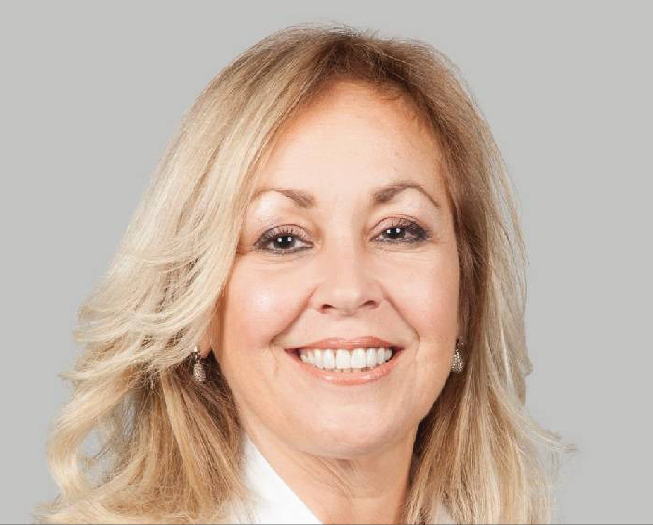 MONTREAL—A Montreal borough councillor who caused a furor when she stated publicly how upset she was to be treated by a doctor wearing a Muslim head scarf was kicked out of her party’s caucus Wednesday. Lynne Shand will sit as an independent councillor for Anjou, borough Mayor Luis Miranda said in an interview. Miranda’s decision was a reversal from two days earlier when he told CBC Shand would remain in his party despite her anti-Muslim comments. Over the weekend Shand wrote on Facebook that she would have refused to be treated by the Muslim doctor if it wasn’t an emergency. Miranda issued a news release Monday distancing himself from her comments but told CBC the same day she would remain in his party. “I don’t consider that something (for which) I should tell her to leave,” Miranda said. On Wednesday, following strong denunciations of Shand’s comments by Montreal Mayor Valerie Plante, citizens and other municipal politicians, Miranda announced she would no longer be a member of his caucus. On Tuesday, Montreal city council Speaker Cathy Wong said she had officially complained about Shand’s comments to the provincial municipal commission. Miranda rejected the suggestion he had changed his mind about Shand. He said Wednesday morning was the first opportunity his borough council had to meet and discuss her future in the party. “I don’t share her opinions, and not a single member of my team shares her comments,” he said. As evidence, Miranda cited the fact he hired a Muslim to a senior position within the borough and had helped a local Muslim group find a location for their community centre. “My director, who I chose myself, is Muslim. He’s Muslim! It’s clear we don’t share those comments,” he said.